Subscribe to hear about upcoming boxes and more! Thank you! Please check your email to confirm the subscription! The lake house, "Mona Bina" named by her original owners, means Home For All. The blog was originally meant for family and friends to stay up to date on the transformation and beautiful restoration done by Landschute Homes. 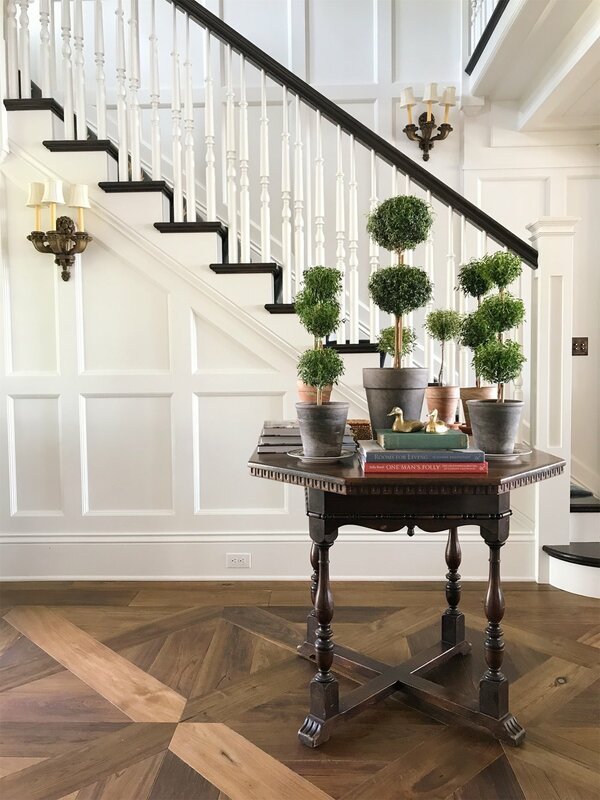 The blog has since morphed into an instagram @sweetshadylane where Heather shares daily photos of design inspiration in hopes that her readers will be inspired to see what is possible in their own homes. From the instagram...Heather created a small business...The Vignette Box—A sweet collection of hand picked treasures that Heather would use in her own home—all packaged beautifully in an artist designed keepsake box.